Mido is one of the few Egyptians who has played in numerous European leagues – can you name the Golden Boot winners he’s played with along the way? The funny part of this quiz is that none of these players have actually won the prize while playing alongside Ahmed Hossam ‘Mido’. Most of the players on this list have claimed the Golden Boot after playing with the Pharaoh, while a few have won it before meeting him. This is the first KingFut quiz, and we bet our readers won’t name 7 of these Golden Boot winners! *Note the names played next to Mido on club level only. Quiz! Can you name every World Cup participant from Africa/Arab nations? One Minute Quiz! 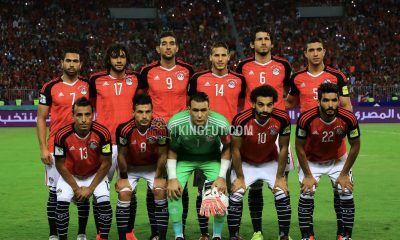 Which Egypt national team star is older? Quiz! 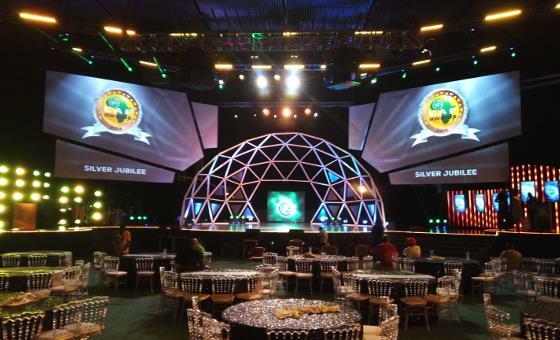 Can you name every player to win the African Footballer award? Quiz! Can you name every player that scored for Al Ahly in the CAF Champions League Final?